Let’s face it, most business owners are confused about backlinks. 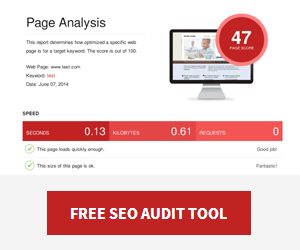 Not just how to get free backlinks for their websites, but also about quality and not wanting to upset Google. What most business owners do know, is that links are critically important to ranking well. Every expert post on ranking on the first page of Google talks about links. So we decided to put together this list of high quality sources of free backlinks anyone can create. The list has been broken down into social media sites, image sharing sites, blogging sites, video sharing sites, document sharing sites and social bookmarking sites. But before we jump into it, here’s the three top reasons why this list of free backlink websites is different to all the rest. These websites are all high authority heavyweights with a combined 9,542,326,959 organic search visits every month (Estimate from ahrefs.com). Anyone can create these free backlinks to drive traffic, protect your brand and of course build free links without breaking a sweat. This is a seriously tuned site list, all with solid SEO metrics and including sites actually used by our team. So, time to get free backlinks! 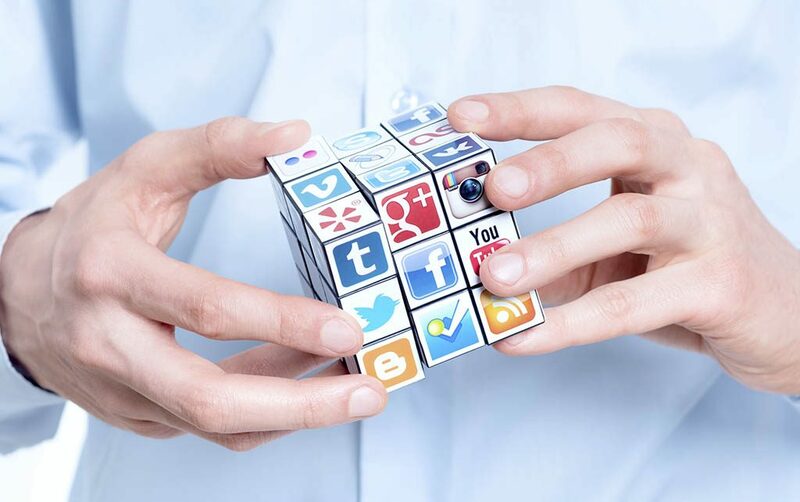 These social media sites are some of the highest traffic sites on the web. Get free links to your website from your profile and content you share. Be sure to engage with other users to build a following and the value of these high authority backlinks. Facebook is the largest and most successful social media platform known today that allows you to interact with billions of different people across the globe. 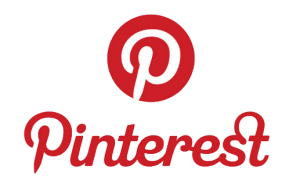 Pinterest is a social media site that allows you to save, and share photos, videos, and GIFs known as “Pins”. Although not as big as Facebook free links from Pinterest can drive significant traffic to your website. Get free backlinks from these image sharing sites, simply by sharing a few of your photos or graphics! Share and promote pictures of your office, products or portfolio to their large communities. Most have a profile url, but also remember to add a description and link to images you upload. Imgur is an online image sharing platform where you can find different images, videos, memes, GIFs and a lot more. It has a very active community who can upvote, downvote and comment on images. Flickr is an image and video hosting service. You can access a lot of photos and videos on the platform but you need to have an account if you want to upload your own content and get free backlinks. Micro blogging sites or “Web 2.0” sites are a great source of free backlinks. Some such as Tumblr and WordPress.com have a social sharing component so you can build a following directly on the platform. Share blog posts from your website, curated content from around the web and unique posts. Tumblr is a microblogging website and social media as well that allows you to post different kinds of content from posts, videos, photos, and other kinds of multimedia into a short-form blog. It allows you to engage and interact with other bloggers and follow blogs as well. Medium is an online publishing platform that is great for curating and syndicating your content. It has a mix of amateur and professional people exhibiting there writing prowess, making this website a top publishing platform. Video content is another opportunity to create free backlinks. You might be thinking “Well I don’t have any videos?”. No problem, create a profile to collect your free backlink and share videos from other users, done! YouTube is a video hosting platform website that allows you to stream, upload and share videos to other social media websites. Owned by Google, this is a must for anyone with video content to get free backlinks. DailyMotion is another effective platform in your digital marketing strategy you should consider in addition to YouTube for more exposure and links. These sites get you free backlinks while sharing your knowledge with other users. Complete the full bio on each site, most allow links to some of your social media profiles as well. Quora is a question and answer website moderated by the community. You can ask, answer and now share and interact (in form of “spaces”) in this platform. Reddit brands itself as the “frontpage of the internet”. This is a social news aggregation, web content rating, and forum website. Users can submit different kinds of content and people can rate and discuss. There are specific boards called “subreddits” where posts are organised. Almost every business has some sort of sharable documents, but many don’t even realise it! Build links on these profiles uploading your pdf menu, product brochures, and infographics! eDocr is a digital library platform that hosts millions of varying content from documents, e-books, brochures, infographics and a lot more. SlideShare is a LinkedIn affiliated site that hosts professional documents like presentations, infographics, and PDFs. Social bookmarking sites allow you to share curated links to pages or submit an RSS feed of your blog posts. Make sure it’s valuable content to build up followers and subscribers. Merged with StumbleUpon (which ran for 16 years), Mix is a discovery, bookmarking and advertisement engine that recommends content among its users. Users can like, rate and recommend the content and organise it according to their preference. Pocket is an app and web service that allows you to pin or bookmark articles that you want to read. It was formerly known as Read It Later. Are All These Backlinks Really Free? Building up a solid backlink profile is a sure way to boost your rankings, and also a powerful way to promote your content. When it comes down to the value of these free backlinks, you get out what you put in. So when we say free, they won’t cost you any money but they will take time to register and add all your business information. But that doesn’t mean it has to be a big time sap. 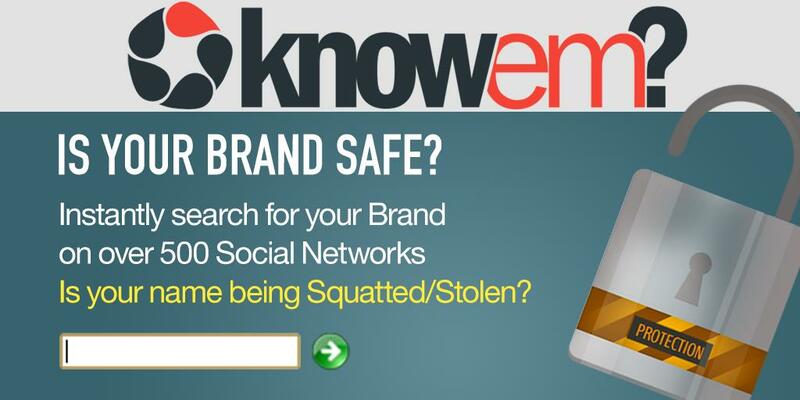 You can easily check which usernames are available at Knowem.com. In fact you can use their services to save days of work registering accounts on all the platforms for you. So go ahead and build your own army of digital assets and free backlinks – Want more free backlinks? 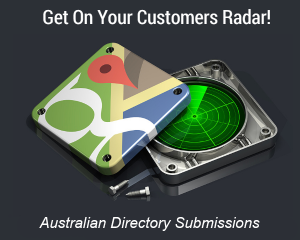 Checkout our list of the best 20 Australian directories! Thanks for the list. Medium is one of the greatest blogs – it is simple and easy-to-use. Medium is very quick to get up and running that’s for sure. Thanks for stopping by! Nice and beautifully sorted list! The really informative list, but I think del.icio.us is closed, so may be you can edit your post or replace with another site. Thanks for the heads up. I see they’ve posted a message saying they are temporarily offline while moving servers which is unusual. Really helpful thanks mate, very good for startups in local business, i have quite a number of clients that will find it useful, along with your citations list, its a great little resource. Thanks for sharing nice information. I will definitely use this for my off page seo and link building. Hi Chris thanks for the resource “Knowem” I didn’t realise how many more sites I could have my brand on to bring backlink juice to my website. Hi Chris – just stumbled onto this post. Probably a dumb questions, but can you please clarify – for example when you say “create a profile and claim your free backlink…” in the Video Hosting sites section, how does that create a backlink to my website? Or does it create a “backlink” to my domain based on my email address that I sign up with? Thanks for your help!